Maturity is learning to walk away from situations that threatens your peace of mind, self respect, values, moral or self worth. Everything That Happens To You Is A Reflection Of What You Believe About Yourself. We Cannot Outperform Our level Of Self-Esteem. We Cannot Draw To ourselves More Than we Think We Are Worth. Respect your innerself enough to know you deserve the best. 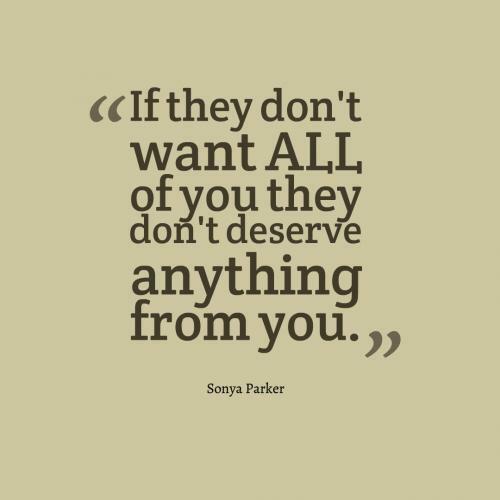 If they don't want ALL of you they don't deserve anything from you. 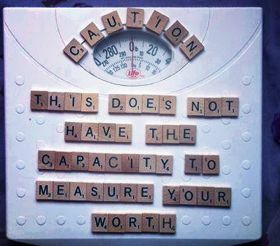 Self-worth is more about valuing your inherent worth as a person. In other words, self-worth is about who you are, not about what you do. When your self worth is less you tend to see the world in a negative frame & you turn into a pessimist. Being a pessimist can hamper not just your thoughts but also your well being. By pursuing activities that are meaningful to you and acting in line with your own personal beliefs, you can develop your sense of yourself as a worthwhile person in the world even further. Part of building self-worth is learning to recognize opportunities, however small, and working on them. Value yourself as much as you know yourself. Self-worth is belief in one’s own potential and abilities. Self-worth is equivalent to what we call self-esteem. It is extremely important to have a realization of your own self-worth. Realization of one’s own self-worth brings a lot of confidence which is a very important asset to enhance your entire personality. People with low level of self-esteem cannot carry themselves with confidence in public and fail to create an impression. All of us are unique creations of God and certainly possess some or the other quality which sets us apart from others. Having a clear realization of those qualities will help you to realize your own self-worth which will help you to carry yourself confidently in public. No one can help you in acknowledging and respecting your own abilities. You cannot depend on others to show you your qualities. Only you can bring your qualities to the fore by realizing your own self-worth.